IAG is delivered from the induction period to the end of the your programme and beyond. This key policy will help you throughout your studies and give you the support required to confidently reach your aims and help you in making informed choices. The IAG also relates to everyday situations and progression/career pathways. MCDT holds the MATRIX Standard for IAG. Merseyside Career Development and Training (MCDT) programmes all relate to training in the work place and ensures that you are ready for employment. 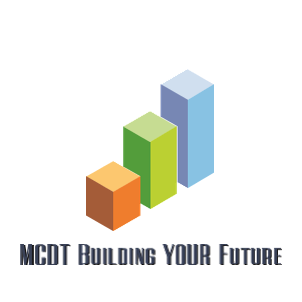 MCDT dedicates itself to developing individuals' career prospects and sources placement opportunities for students. We have two centres based in Fazakerley and Freshfields and work in partnership with the Fazakerley Federation, Sysco Training and Brighter Futures for which MCDT are a subtractor. Under the Sysco partnership group we are graded as a GOOD PROVIDER by OFSTED.